Sometimes it's just nice to look at pretty things. I love all the adventures I've taken in this past year. A lot of the adventures have happened in the few months that Zach & I have been dating. It's weird to admit this, but now that I am thinking about someone else I see the world a bit differently. I don't look down as often as I did before. Colors are much brighter & I feel much happier. The adventures I take with out Zach while he's gone are lonely but a bit of self discovery. I can now figure out who I am with him even when I'm without him. I love reflection. All these photos were taken with my phone & edited with Camera+, VSCO CAM, & Instagram. Not to say I wasn't happy before. I did like being single. I am saying I was a bit selfish before thinking that I needed to do things all by myself. Not having someone to intimately share things with is different than having it. Being single is the best time of your life & you need it to realize who you are. I am an advocate of women to be single in their twenties...gives you time to enjoy the best part of your life. Save the serious stuff for later. But it's also nice to know who you want to be with. Love should be anything but mediocre & if you can't stand to be away from someone then you should hold on to them. The best part of love is when you both feel it the same. Thought I'd just share this with you on a rainy Wednesday morning here. 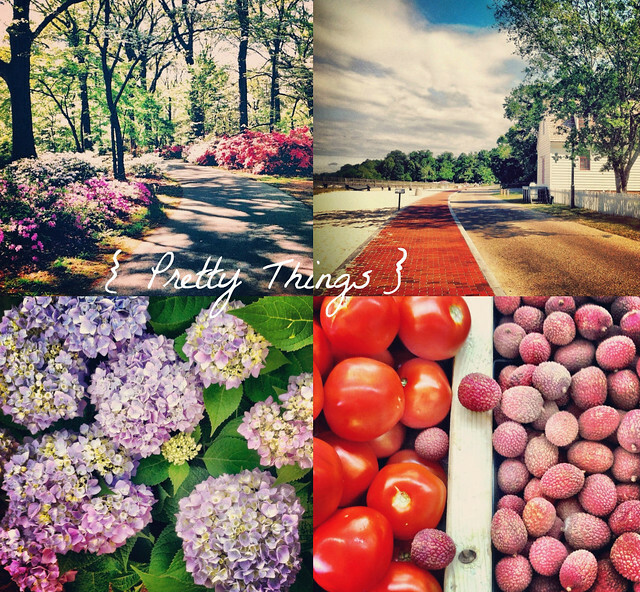 This blog post isn't full of much substance...but it sure is pretty! I love seeing the world with Joe beside me - love having that extra view and thoughts and opinions which challenge and make me rethink things. Having him by my side gives me someone to share things with.